$5.59 – $6.99 sq. 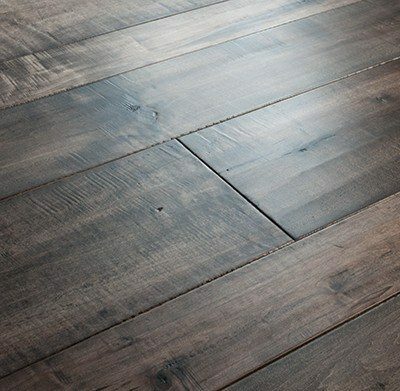 ft.
Caribbean Heart Pine is a plantation-grown wood from Central America available in generous dimensions as a clear “select” grade (shown here) or in a natural grade that allows knots and color variation (up to 9″ wide). 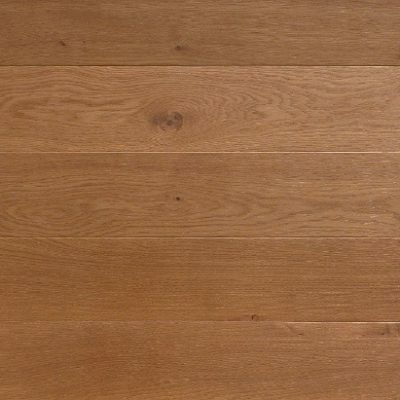 It is one of the hardest commercially traded Pines from the Western Hemisphere, approaching the hardness of Red Oak… thereby making it the perfect Pine floor for an active household. It’s end-matched (!) up to 12′ long and is suitable for above grade installations. 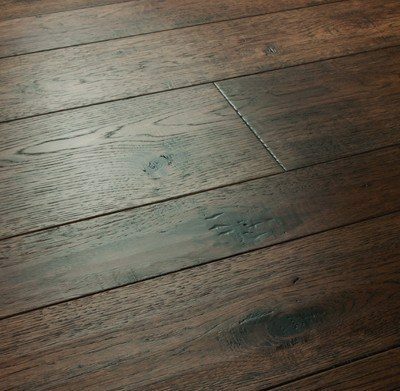 It can be nailed, or glued with the appropriate mastic, and can be protected with a variety of finishes.